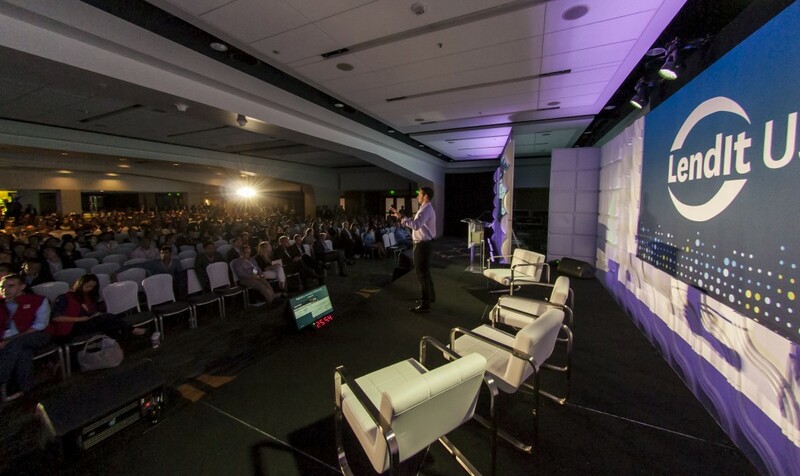 Marketplace lending conference LendIt, has announced the first fintech industry awards and is inviting nominations to recognize top-performing companies and executives. Nominations are now being accepted (closes December 21st) for 18 different categories including executive of the year, fintech woman of the year, emerging consumer lending platform and most innovative bank. The award ceremony will be held during LendIt’s 2017 conference in March. The entries will be judged by a panel of 30+ industry experts including Gilles Gade, CEO of Cross River Bank, Glenn Goldman of Credibly, and Angela Ceresnie, COO of ClimbCredit.